1. Richmond Park, London: Richmond Park is a wide, rolling expanse of fields and woods, with deer grazing the sweeping meadows. 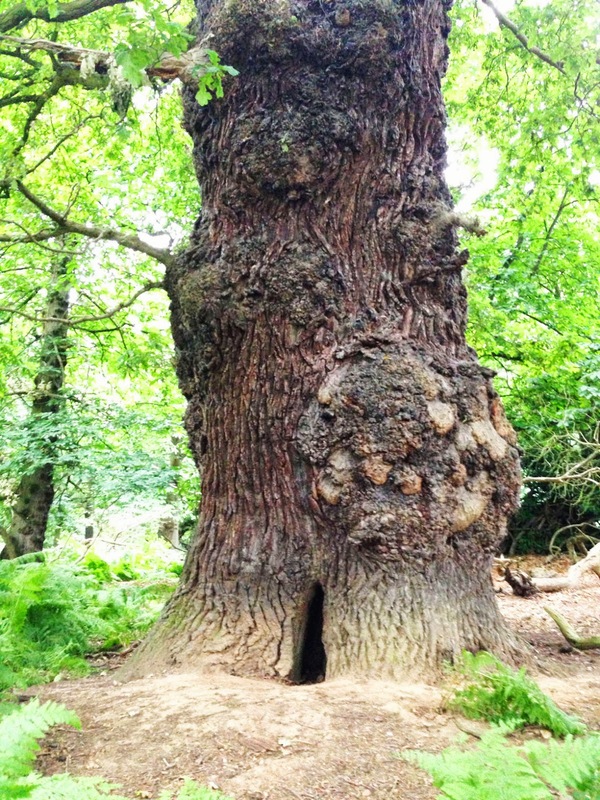 There's one section of woods which is full of ancient oak trees, gigantic, hollow and gnarly. In the evening gloom, they look absolutely haunted. To wander among them is to have an other-worldly experience. 2. Bucharest, Romania old town: Romania is, as everyone knows, the home of Count Dracula. He was known locally as "Vlad the Impaler". 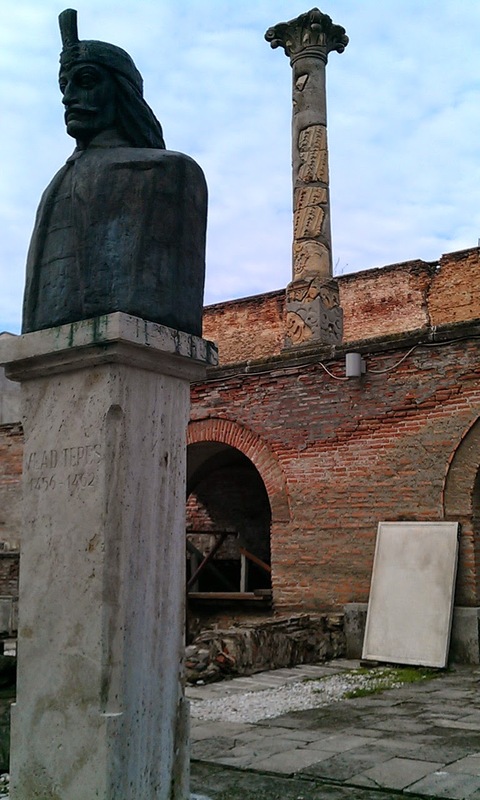 And the ruins of Vlad's main castle are still to be seen right in the old town of Bucharest. Quite a startling encounter! 3. Bonn, Germany: The Venusberg hill overlooking town is covered with woods and is full of great running trails. 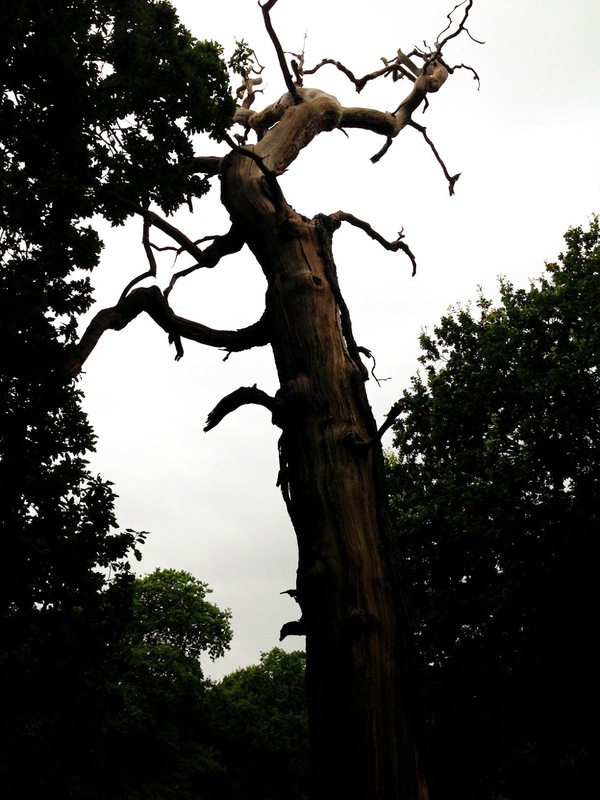 But the north slope of the hill is another spot with some unsettlingly haunting trees. They aren't so big, but they are growing in all kinds of crazy directions and twisted shapes. Another place that feels spellbound. 4. Arthur's Seat, Edinburgh: Scotland's capital offers a great running experience on the barren, windswept heights of Arthur's Seat, not far from the city center. 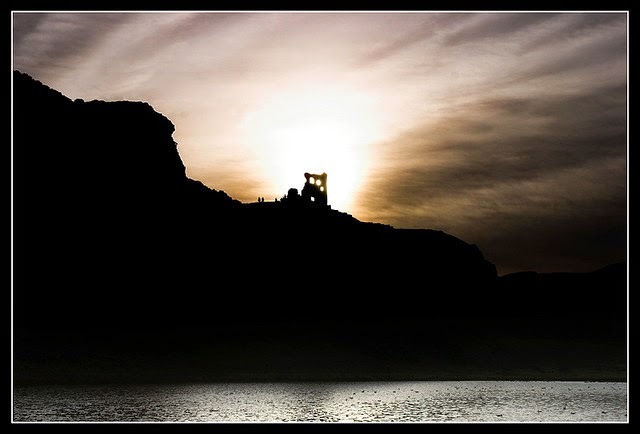 But running up there in the evening among the crags and heather and the chapel ruins can be a strangely spooky affair at twilight. 5. 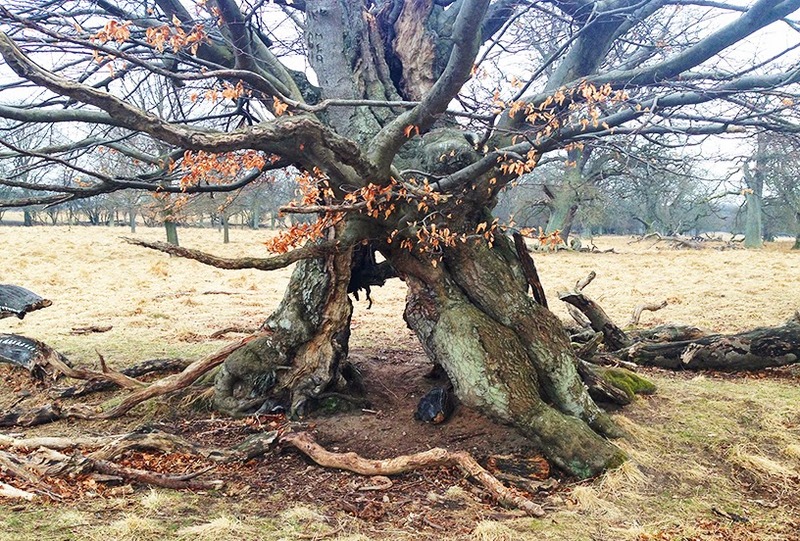 Klampenborg, Copenhagen: The old royal hunting grounds of Klampenborg is another spot similar to Richmond Park, a huge area of wooded hills and meadows, with ancient trees and lonely trails. Best to get out of there before dark! 6. Dortmund, Germany: Dortmund is an old steel-making city, one of the industrial powerhouses of the world. On my first trip to Dortmund, many years ago, I ran southeast of the Westfalenpark and experienced a surrealistic run through the old Phönix steel-works grounds at night. From a distance, I had seen its ovens spewing out molten red steel into waiting railroad cars, accompanied by ear-splitting screeches. Endless rows of coal cars rolled slowly through the industrial wastelands to fuel the ovens. It looked like I was peering into the depths of Mordor. So I decided to run through the grounds, trying to avoid any security personnel. I was running up and down steep hills of slag, passed a World War II-era bunker teetering on the edge of a cliff, with exhaust-gas flames and steel-ovens bathing the scene in fiery orange light. The steel works have closed down now, and much of the area is occupied by a lake, but part of the steel plant has been left as a silent industrial museum that can be wandered by the curious.